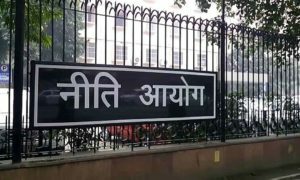 Niti Aayog’s has suggested to hand over the non-performing government to private players under public- private partnership (PPP) model. The Aayog, in the recent “Three-year action agenda”, has recommended the private sector to embrace publicly financed government schools on per child basis. 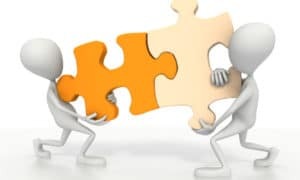 The Aayog also recommended, “A working committee should be set up with states’ participation to take into consideration other such efforts through the states interested in this such as the distribution of education vouchers and purchasing of schools by local government. These attempts may provide a realistic solution to the state run schools that have been hollowed owing to their non-performance over a period of time and are incurring massive expenditures, the Niti Aayog recommended. With the rise in the number of government schools over the years, the student enrollment numbers have dropped drastically. In 2010-2014, the number of public schools increased by around 13,500 in number however enrollment dropped by 1.13 crore. Alongside, the number of student enrollment in private schools has gone up contributing to non-performance of state-run schools.The private school enrollment rose by 1.85 crore. 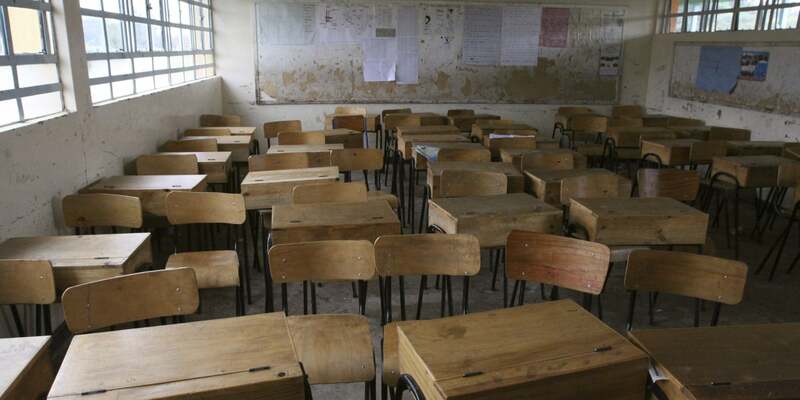 The high rate of absenteeism of teachers, lack of focus on education in classrooms and poor quality education etc, all contribute to the low enrollment rate.